Toro region is located in the Spanish West extreme of the Duero River, in between Zamora and Valladolid. 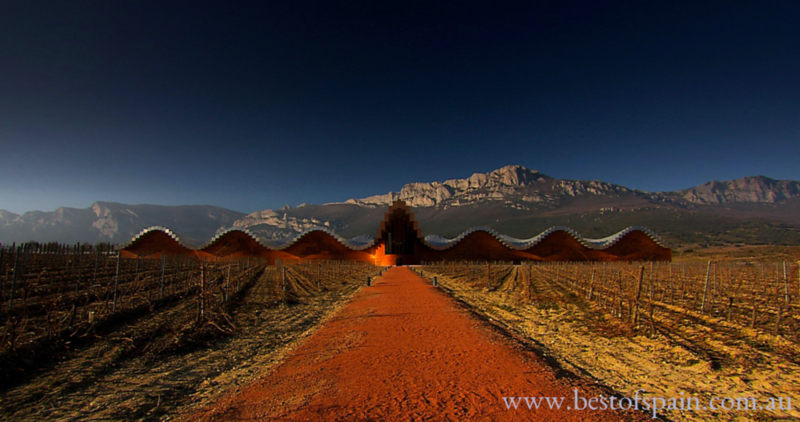 This area has been producing wines since the romans taught the Celtic–Ibers (aboriginal inhabitants of Spain), how to make wine on the 1st century BC. 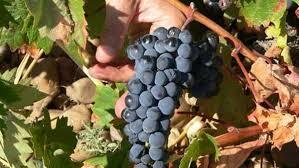 It was the first area from the Duero River to trade their wines in the early middle ages. 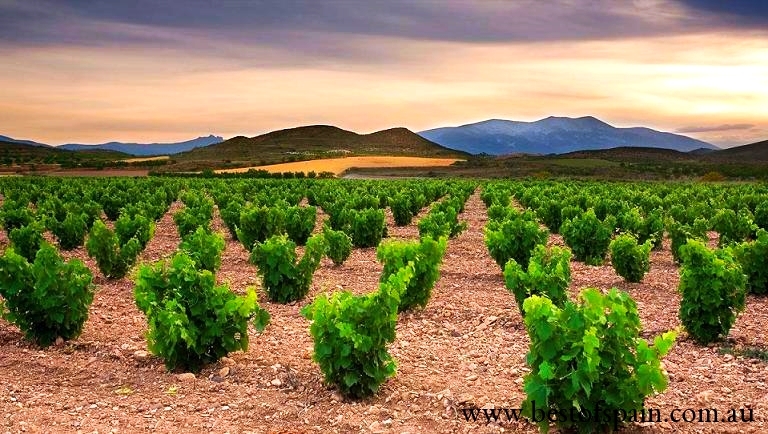 Well known for the quality of her wines, the King Alfonso IX granted lands to those Christians Orders that grow vines and make wine in this area; due this the area has a rich Romanesque art with several churches being build with the profits of the selling of their wines. In the 15th century Columbus used Toro wines to travel in the first trip to America, he even named one of his three ships from his first trip as Pintia (that is a measure typical from Toro area of around 6lts), and is the boatwhere the wine was transported. he soils of Toro are made by round stones, and a sandy light color top soil with a very low content of organic compounds, only the old vineyards grow their roots to a meter deep soil where the soil has more clay and some water is accumulated in this soil. Due to this exceptional sandy soil the Phylloxera did not “attacked” Toro vineyards and they were exporting the full production of his wines to France when their vineyards were no producing. And for the same reason we can still enjoy of 200 years plus vineyards (pre-phyiloxerics) were plant have their own roots. The grapes grown in the area are Tinta de Toro (a clon of Tempranillo), Navarro (Garnacha that originates from Navarra area and brought in the XV century to the area) and Malvasia and Verdejo for white wines. 1. Young – with non-barrel time. 2. Roble with 3-6 months of barrel. 3. Crianza with 2 years of ageing and at least 6 months in barrel. 4. Reserva with 3 years of ageing and at least 1 year in barrel. 5. Gran reserve 5 years of ageing and at least 2 years in barrel. With a continental climate that has long winters with temperatures of -7ºC and summer temperatures that reach the 40 ºC, and with a great difference between the night – day temperatures during pre harvest times the grapes produced in the area has lots of the fruity aromas specially the Verdejo and the Malvasia. The Tinta de Toro wine has a distinctive cyan–blue color when fermenting that it changes to more deep red color as time pass by in barrel. A very exciting area of Spain (and the world) to make honest wine, to enjoy the beauty of what past winemakers has left in the area (the Romanesque art) and enjoy watching the Duero River with a glass of a good Toro wine. Best of Spain is running this year the 2016 Ultimate Winemaking Experience in Toro, where we will be challenged to make a Verdejo, a Garnacha rosé, and a joven Tinta de Toro. It is a few spots to join this experience, if you would like to know more about it send an email to info@bestofspain.com.au or if you would like to book fill in the form below.